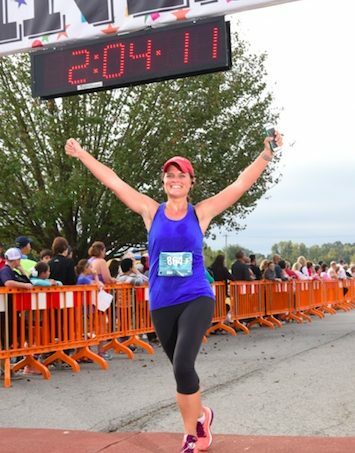 The 201 Soaring Wings Half Marathon will be Saturday, October 19 at 7:00 AM at the McGee Center in Conway, AR. Registration will open April 1, 2019! 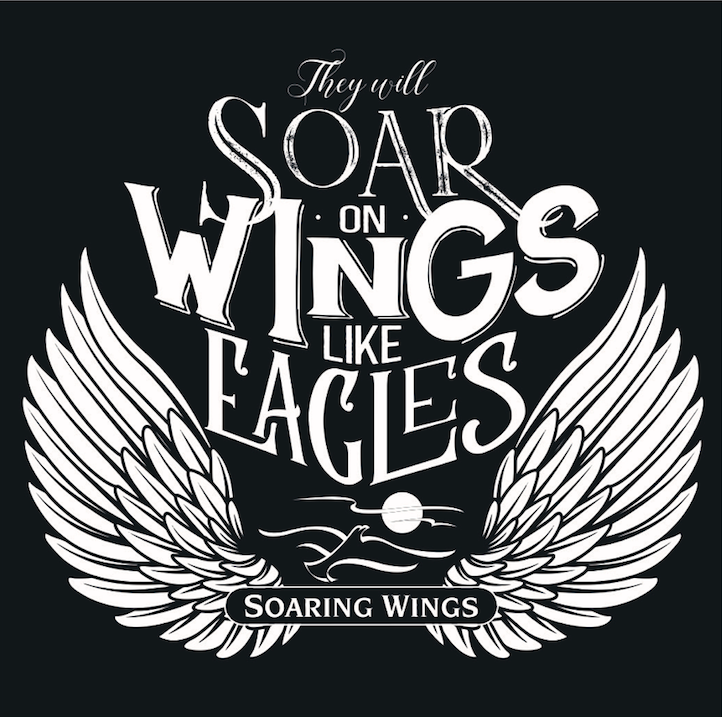 The 2019 Soaring Wings 10K will be Saturday, October 19 at 6:45 AM at the McGee Center in Conway, AR. Registration will open April 1, 2019! 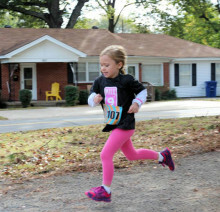 The Kids Run for Kids is a great opportunity to introduce your child to the sport of running! There is a place for every child who can walk! 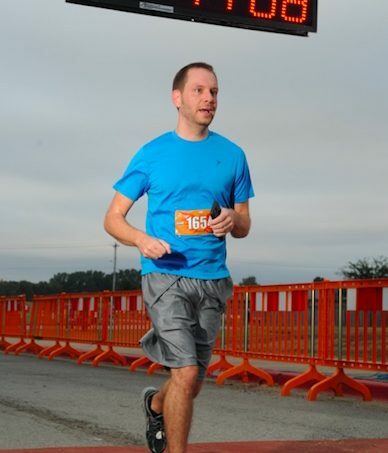 The Kids Half Marathon is available, as well as fun runs for all ages! The Kids Run for Kids will take place Friday, October 18, 2019 at 5:00 PM at the Expo!